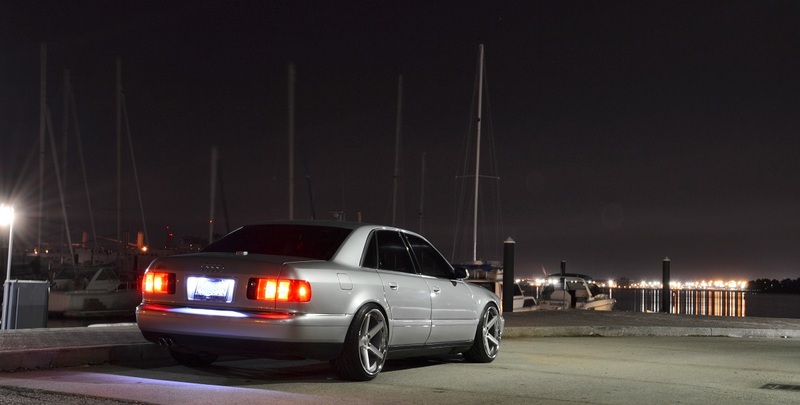 This Silver Metallic S8 with Sabre Black interior is equipped with all options from the factory. This made it a perfect choice for an Audi of America Corporate demo vehicle, which it was for the first 5 years of its life, at which point is was released to a private buyer as an Audi Certified Pre-Owned (CPO) vehicle. 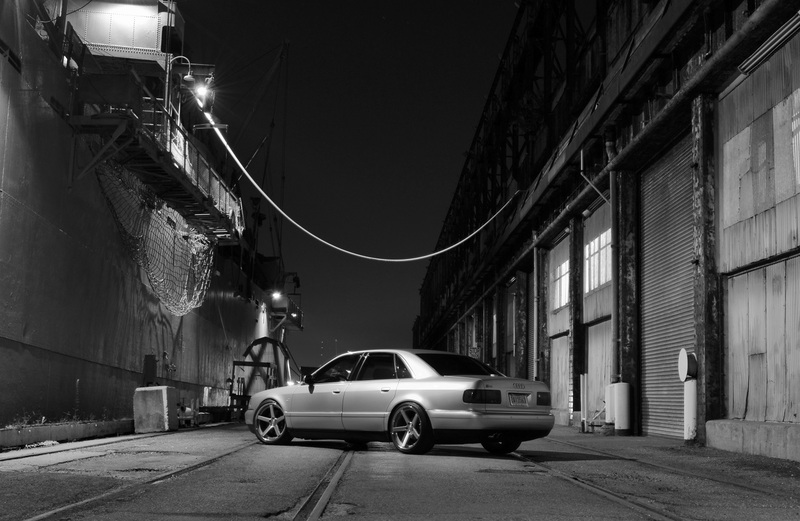 2000 Audi A6 Avant – SOLD!